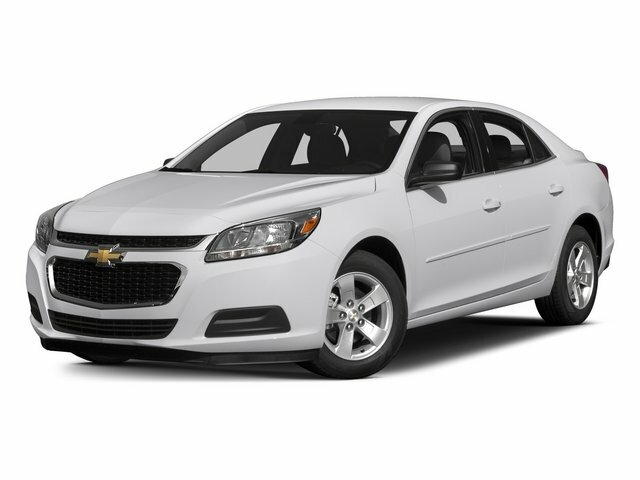 Description WAS $18,999, PRICED TO MOVE $1,400 below NADA Retail!, EPA 37 MPG Hwy/27 MPG City! CARFAX 1-Owner, Hubler Q Certified, Superb Condition, GREAT MILES 12,283! iPod/MP3 Input, Satellite Radio, Onboard Communications System, Turbo READ MORE! Apple Carplay/Android Auto compatible, Keyless Entry, Steering Wheel Controls. Back-Up Camera, Satellite Radio, iPod/MP3 Input, Onboard Communications System, Aluminum Wheels, Keyless Start, WiFi Hotspot. Child Safety Locks, Electronic Stability Control, Brake Assist, 4-Wheel ABS, 4-Wheel Disc Brakes Chevrolet LT with Crystal Red Tintcoat exterior and Jet Black interior features a 4 Cylinder Engine with 160 HP at 5700 RPM*. Non-Smoker vehicle.